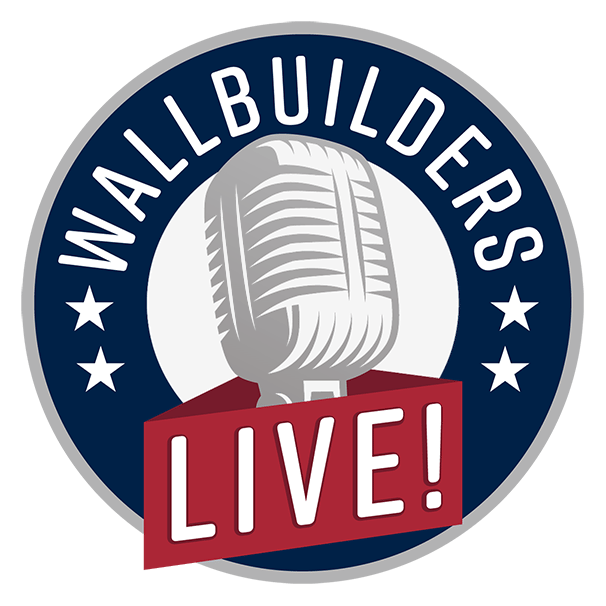 Be sure to become a fan of WallBuilders Live! on Facebook. Click here. Follow WallBuilders Live! on Twitter. Click here.